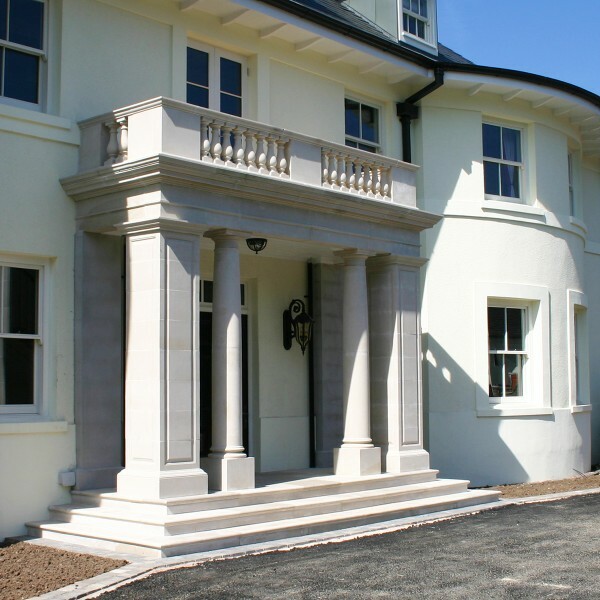 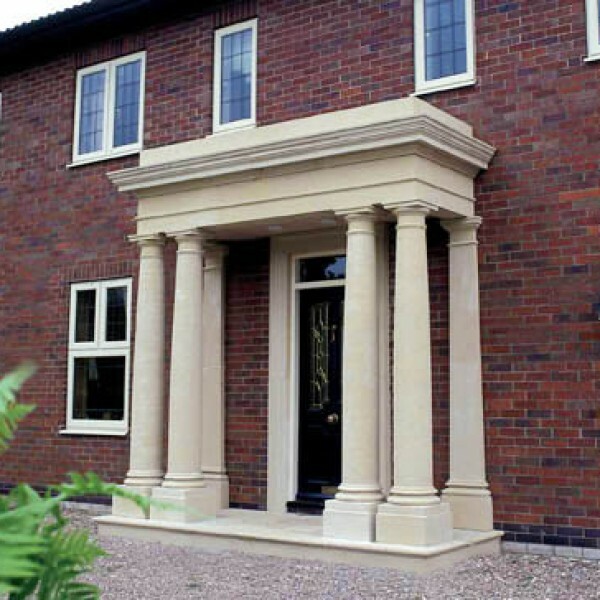 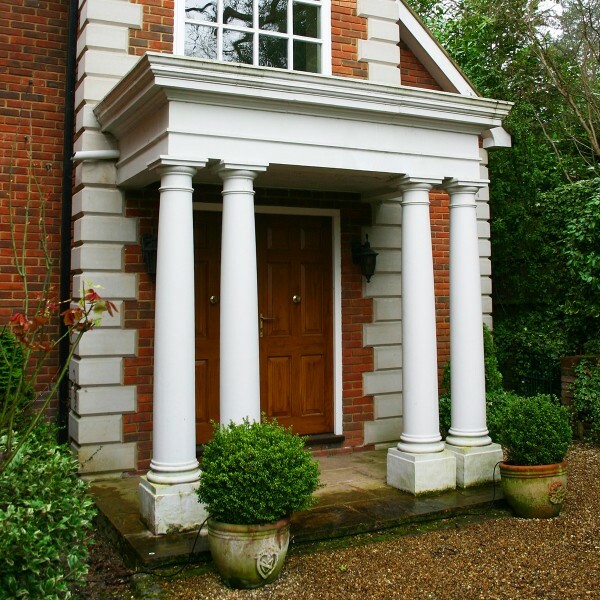 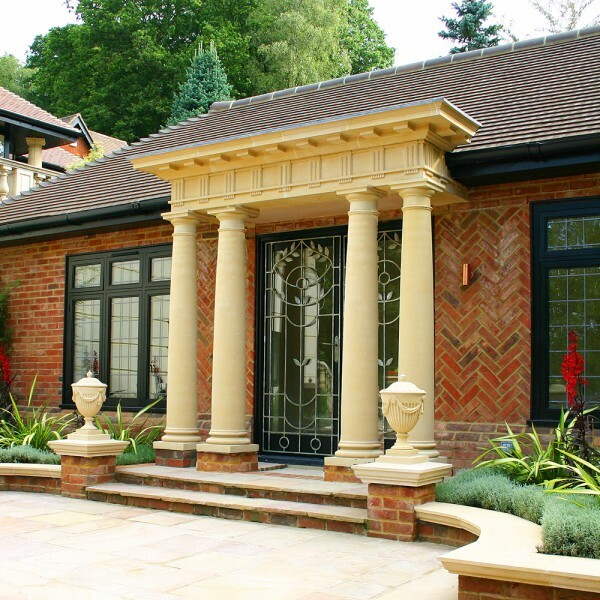 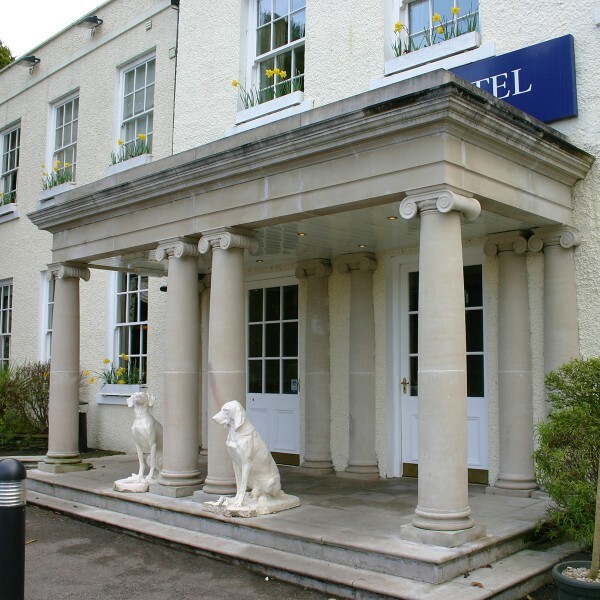 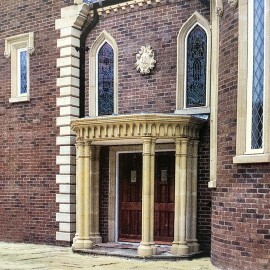 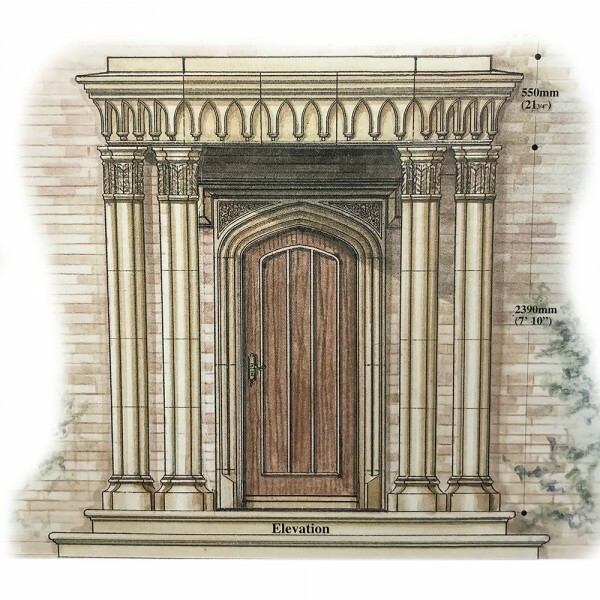 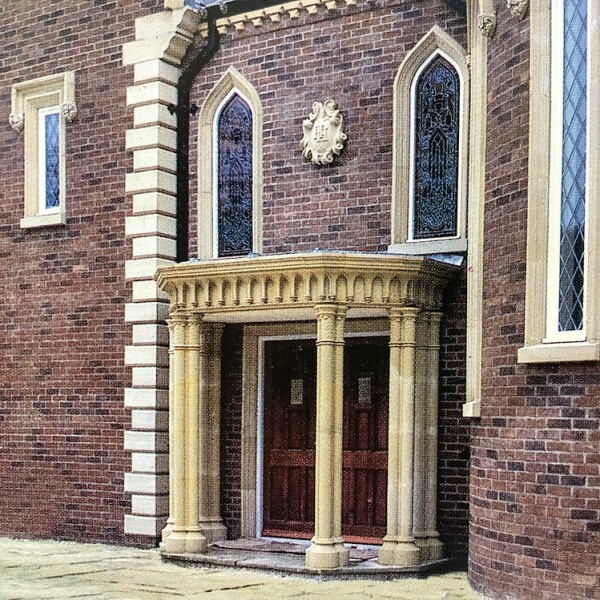 Porticos have an important part to play in any landscaping or building scheme for they provide the first impression the visitor receives when arriving at the house. 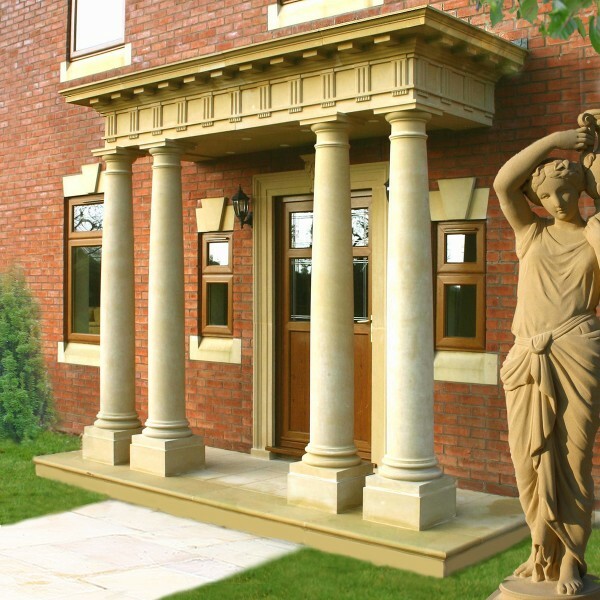 Designed for both aesthetic and practical purposes. 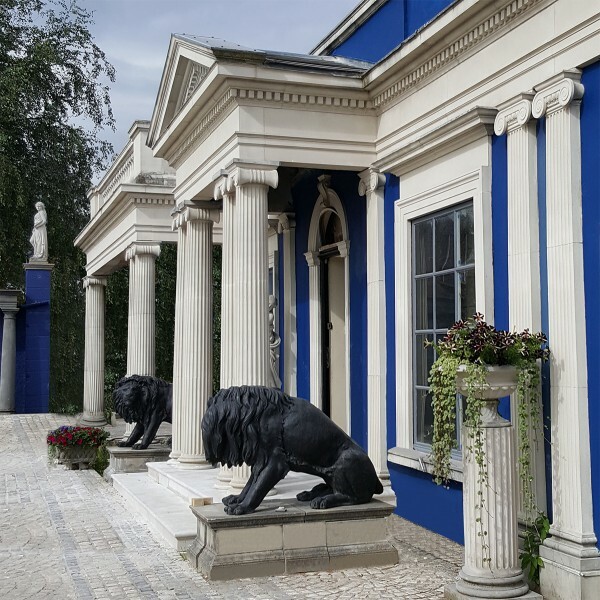 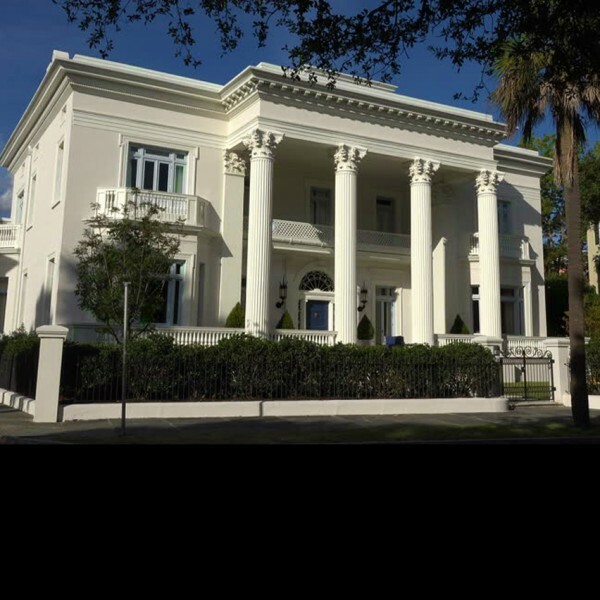 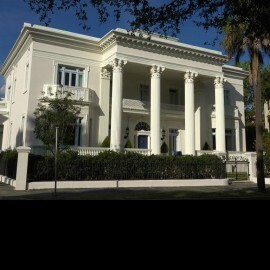 Porticos serve as shelter from the elements as well as presenting an impressive facade to what could otherwise be a relatively drab exterior.